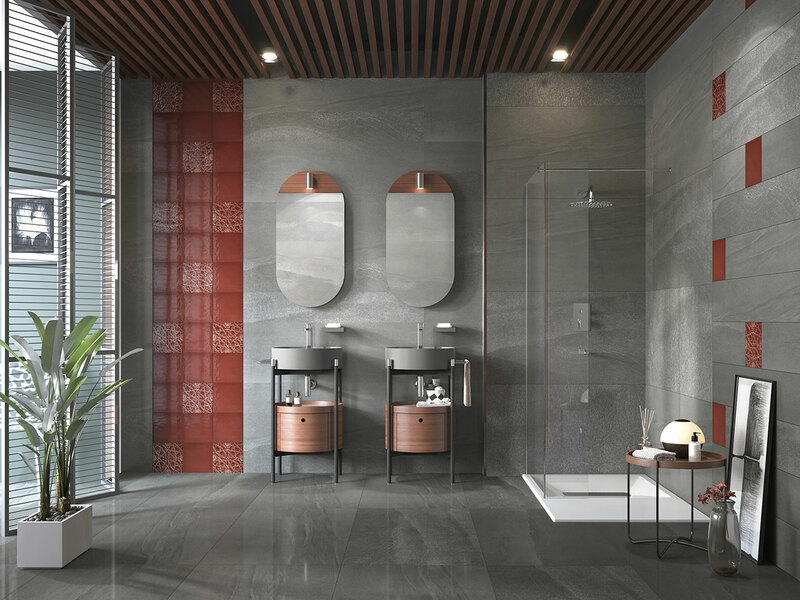 Kaleseramik and Gorbon, two deep-rooted brands that have defined the Turkish ceramics industry, have joined forces. Manufactured exclusively for Kaleseramik, Gorbon presents Işın, Anadolu, Piramit, Akdeniz, Bursa and Göl Collections available in 6 different forms and 11 shining color tones to appeal to consumers. Gorbon’s floor and wall ceramics were applied to a large number of buildings with a process which also included design process for these buildings. Designed with a variety of colour and texture options, for those who seek. Manufactured exclusively for Kaleseramik, Gorbon presents Göl Collection available in three different colors. 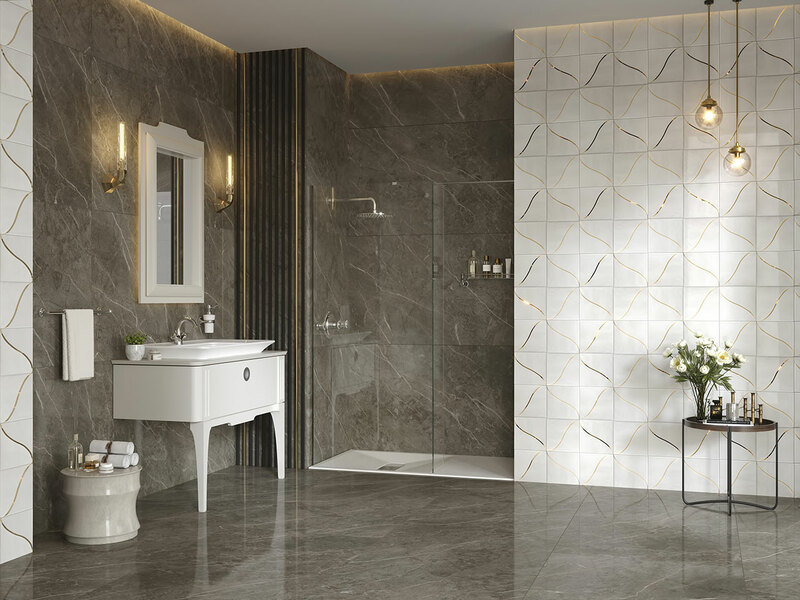 Available in a range of colours, these Turkish tile patterns in intertwined forms appeal to tastes of all kinds. Manufactured exclusively for Kaleseramik, Gorbon presents Bursa Collection available in three different colors. Traditional Anatolian patterns exude a magnificent feel. Manufactured exclusively for Kaleseramik, Gorbon presents Anadolu Collection available in three different colors. Let the sun’s rays fills your spaces with this unique design. Manufactured exclusively for Kaleseramik, Gorbon presents Işın Collection available in three different colors. 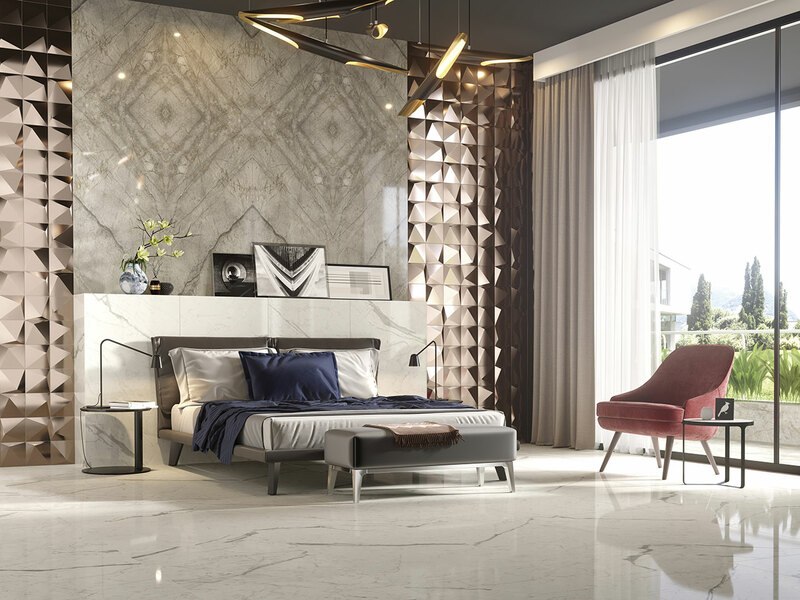 Triangular forms add a modern touch to spaces. Manufactured exclusively for Kaleseramik, Gorbon presents Piramit Collection available in three different colors. Colours and patterns inspired by the Mediterranean sun and beaches… Manufactured exclusively for Kaleseramik, Gorbon presents Akdeniz Collection available in three different colors. 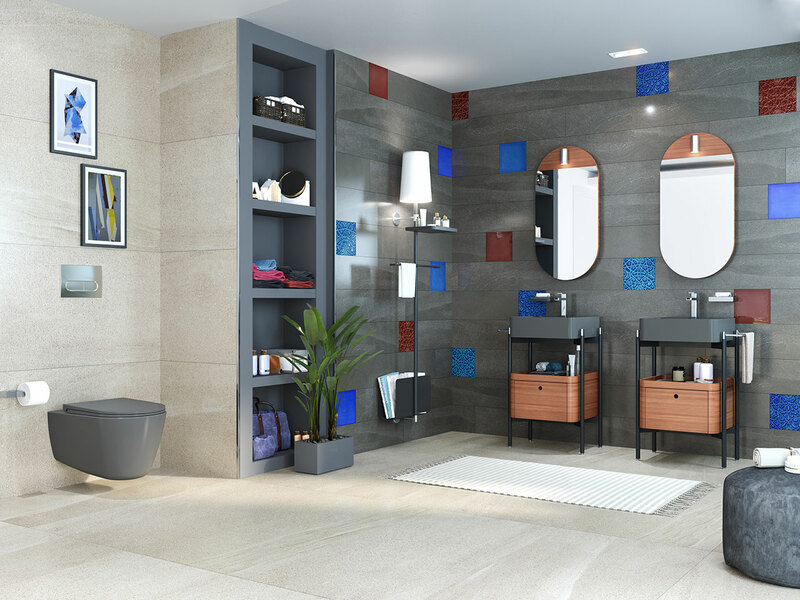 DESIGN YOUR OWN BATHROOM BY KALE360! 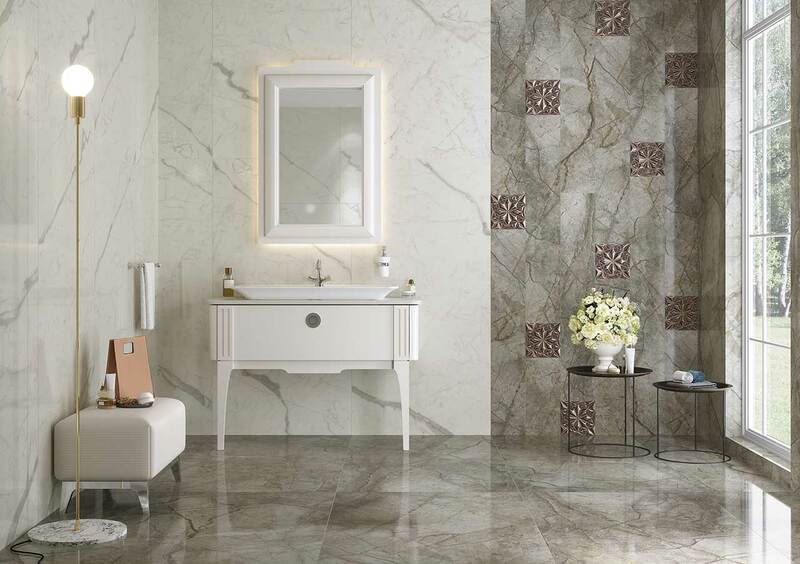 You can immediately begin designing your bathroom by choosing the most appropriate form. ARE YOU LOOKING FOR A PROFESSIONAL TILING CONTRACTOR FOR YOUR PROJECT?